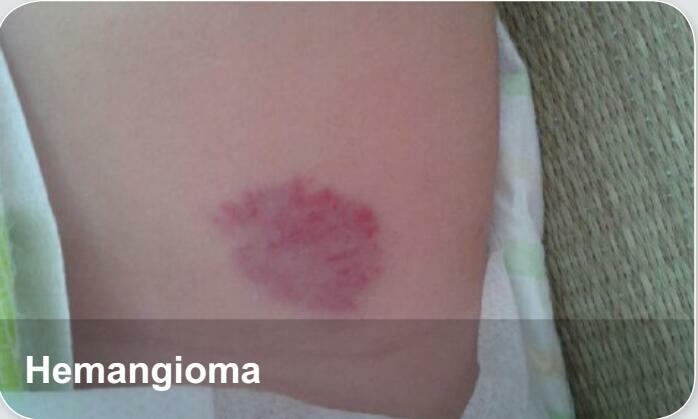 Hemangioma is a congenital benign tumor or vascular malformation. It is common in babies at birth or shortly after birth. The cause of hemangioma is currently unknown; however, several studies have suggested the importance of estrogen signaling in hemangioma proliferation.